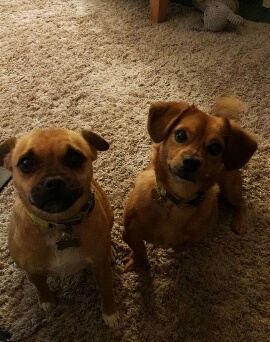 Mable and Dewey are 3 year old male Pug Cross and 2 year old male Cross-Breed. This gorgeous pair need a home together through no fault of their own. Can be homed with older kids but no cats or other dogs in the home. Both very lovable. 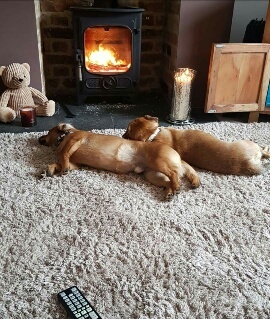 For further details regarding dogs available Bruno's Animal Haven please email - brunosanimalhaven@gmail.com or brunosapplications@outlook.com - for an application form.